In today’s ever increasing pace of changing international standards, and producer specifications, Tracker is the Total Materia answer to your critical material traceability needs. Providing a bulletin style monthly notification service, Tracker allows, not only important standard and material updates to be monitored but even gives information on exactly what has changed within the material, whether it be updates to important properties data, addition of completely new datasets, or a simple update to version details. 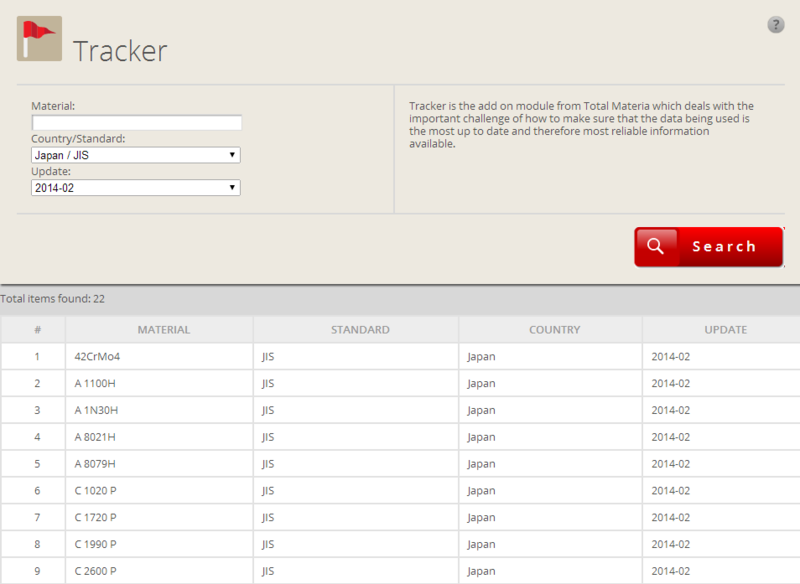 Tracker is the add on module from Total Materia which deals with the important challenge of how to make sure that the data being used is the most up to date and therefore most reliable information available. See exactly what has changed within the database and when from standard version updates to property data changes. 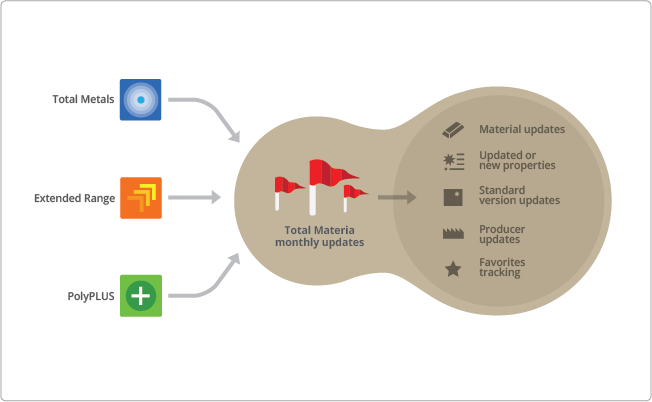 To cope with ever faster speed of changes on standards and producers' specifications, updates and upgrades to Total Materia are made every single month, making it the most up to date resource available. By providing exact reports of amendments made on the database month by month, Tracker allows informed, reliable and confident decisions to be made for the entire business. Tracker combines synthetic reports about materials and standards that have been updated, including version number and withdrawal information, with analytic reports where it is possible to view exactly what has changed at the material level, from basic chemical composition details to new stress strain curves. 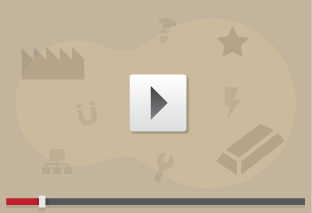 Tracker supports best practice activities by ensuring the most up to date information is being used by all engineering teams through the ability to create a favorites list of the most commonly used materials. In addition, optional combining of Tracker with the eXporter module opens a possibility to perform a more focused tracking of modifications on a list of "favorites", obtained by exporting their properties to CAE solvers.